Ready to have a brand that will surely embody who you are and what your business is all about? 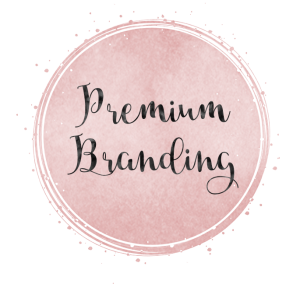 Whether you’re a startup or an established business, I can help you create a brand that is aligned with YOU. With my 5 years of experience as a brand ninja, I work with you one-on-one to understand your brand and uncover what you’re all about. It’s time to fall in love with your brand; it’s time to take action! You owe it to yourself and to your audience! Entrepreneurs who have a clear idea of what they want for their brand and need a professional help in applying the vision through a logo. 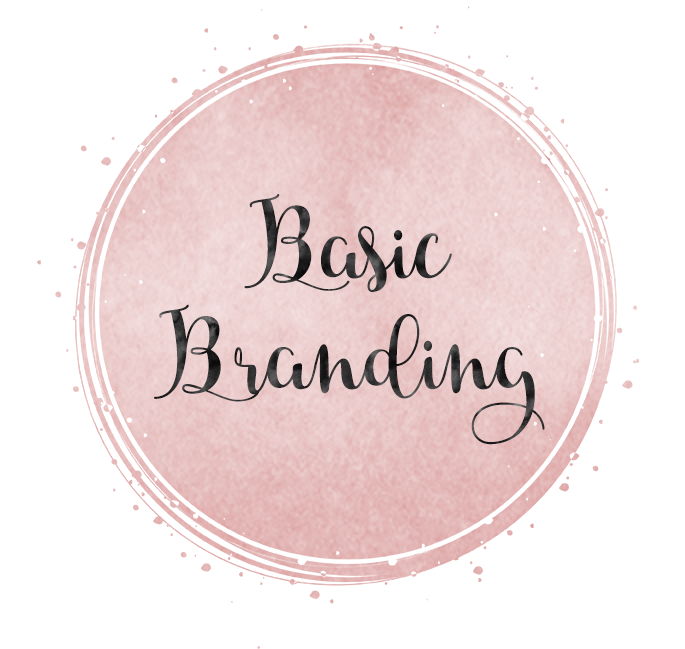 *You must have your brand visual guide already (colors, font style, mood board, etc). Entrepreneurs who DON’T have a clear idea of what they want for their brand and need a ninja to guide them through the branding process. 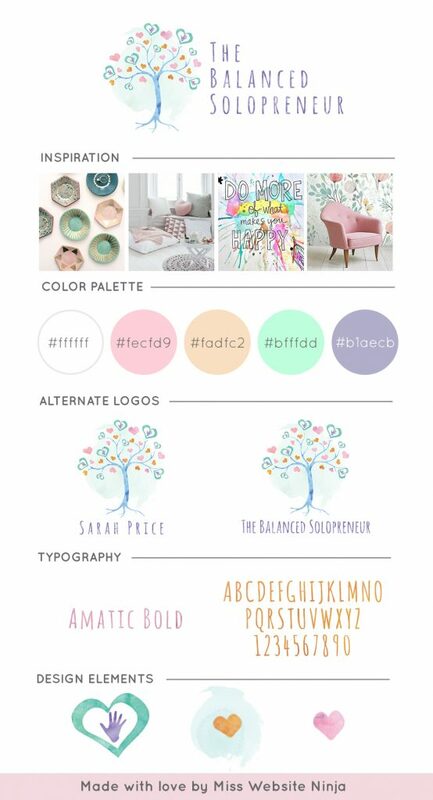 1 Style Guide – Created from your finalized logos, fonts, and other elements so you can maintain your branding in the future. For entrepreneurs who want the complete Ninja Experience when it comes to their brand. Brand is all about the overall user experience and you want to have a consistent brand that goes beyond your logo.